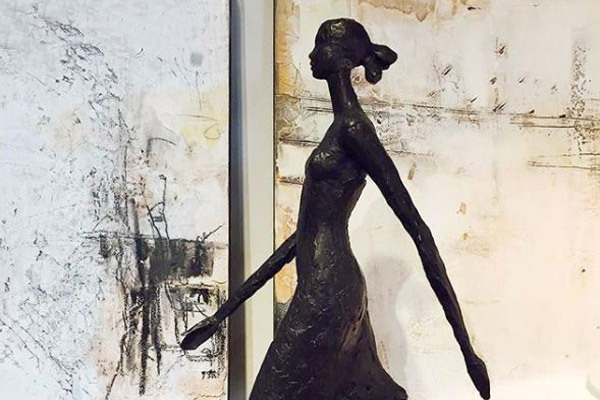 Peace, tranquility and serenity are words that come to mind when admiring sculptures by Tom Corbin. This is serious art to grace the home or the garden and available only as limited editions. They are beautiful sculptures of figurines and animals in varying sizes together with lamps and accessory furniture. Corbin Bronze has been recognized by the design industry in the United States for a long time and you will often see his pieces in film sets and design publications or it can be viewed in the prestigious Holly Hunt showrooms or at the David Sutherland showroom in Los Angeles. Corbin Bronze is timeless art.